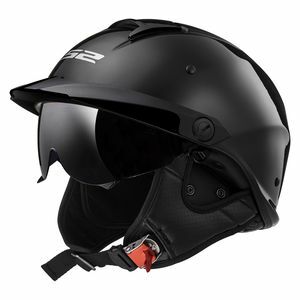 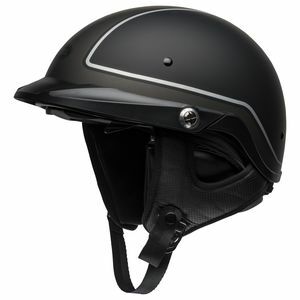 Motorcycle half helmets allow for the best "wind in your face" factor when riding, although they do it at the compromise of any facial protection. 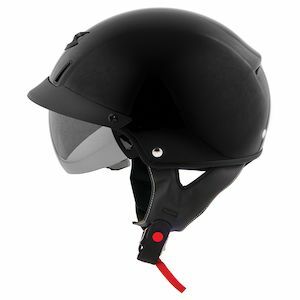 A motorcycle half helmet in the States still needs to be DOT approved. 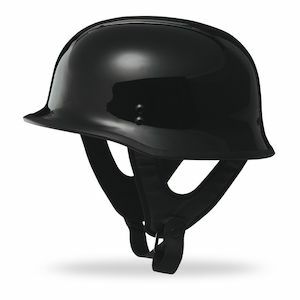 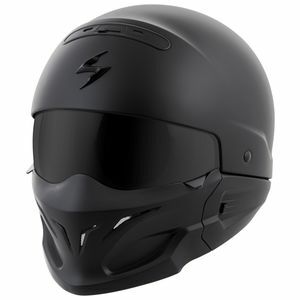 All of the half helmets sold by RevZilla.com are DOT approved, not to be confused with low profile "novelty" helmets which can be found cheaply in other stores online. 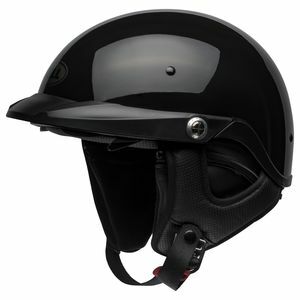 A half helmet still needs to protect the rider's head adequately during a crash. 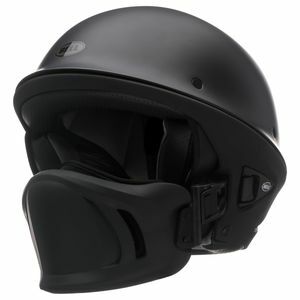 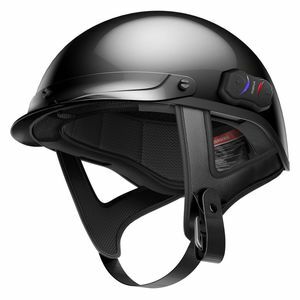 Most times half motorcycle helmets are worn by casual urban motorcycle and scooter riders who experience low speeds and stop-start traffic on a regular basis. 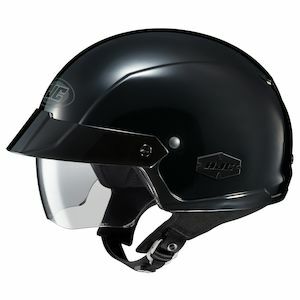 RevZilla recommends that for riding styles which involve any open roads or highway speeds, a 3/4 or full face helmet be worn.